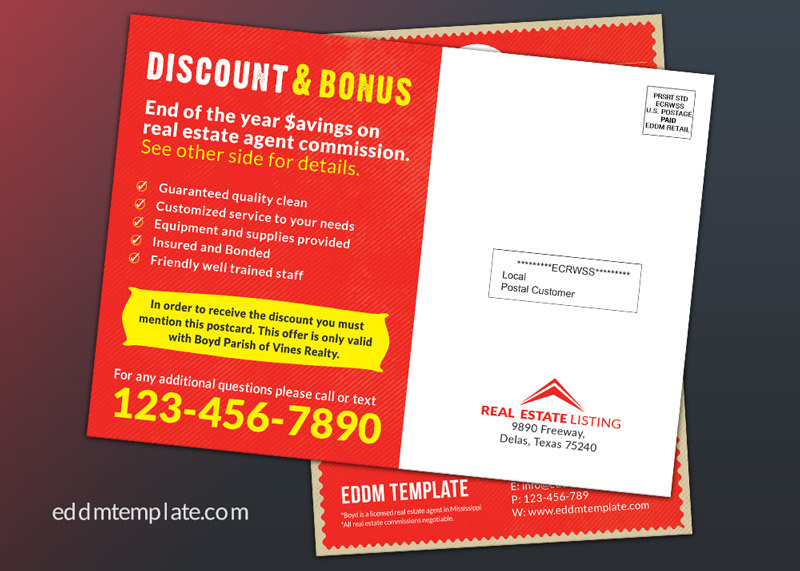 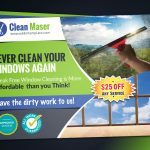 Every Door Direct Mail EDDM template with coupon. 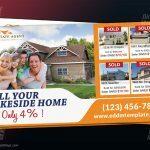 Download includes 9×6.5 EDDm and 6×4 Standard Postcard version. 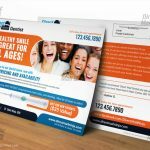 We’ve used free fonts so you have no issue with fonts. 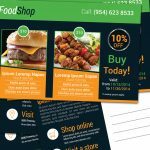 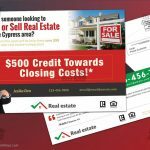 This postcard design with default real estate listing business, but it can be customized for any business like spa, restaurant, tax return, lawyer, gym, fast food, medicine store, cleaning service etc.